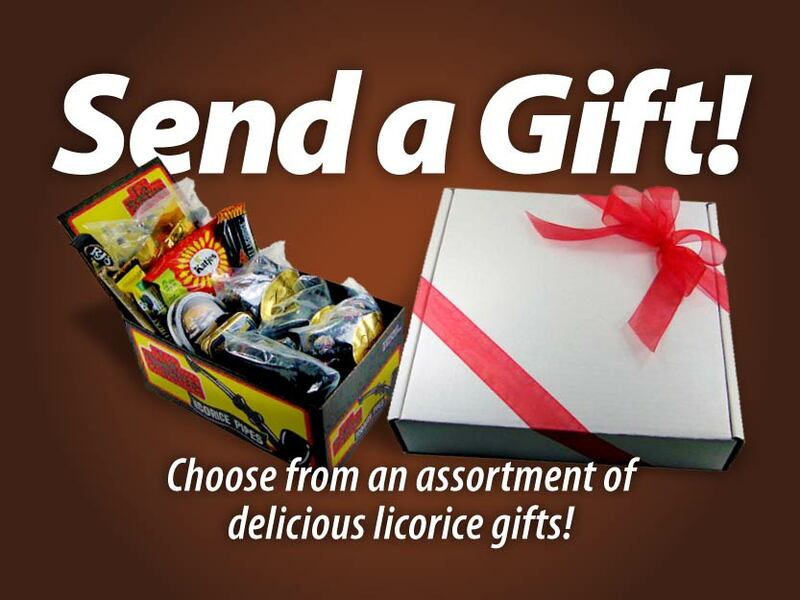 For licorice lovers, this Gourmet Licorice Gift Box is truly the ultimate gift. We've selected 18 types of genuine black licorice, favorites from 12 different countries. The assortment includes bars, tins and full-sized bags, packaged in an attractive box. This gift will bring back taste memories and create new favorites. Order now for the licorice lover in your life. 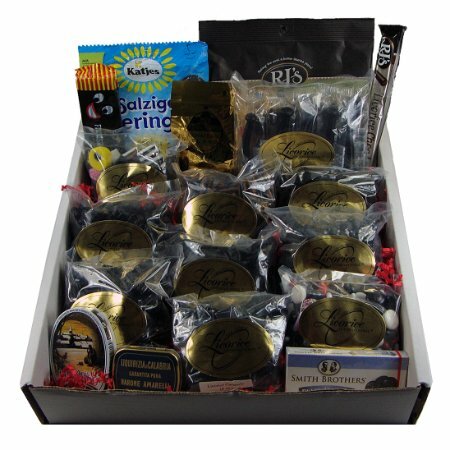 Delicous assortment of 18 black licorice treats from 12 countries. 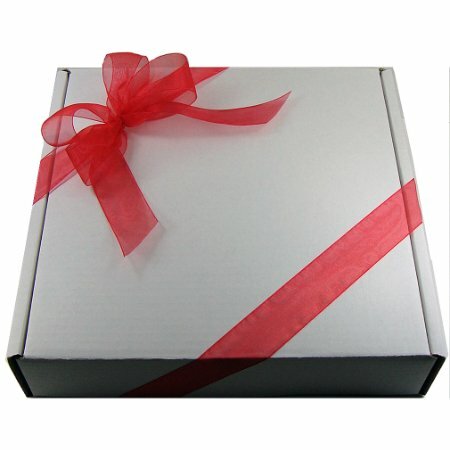 Attractively packaged for gift-giving.